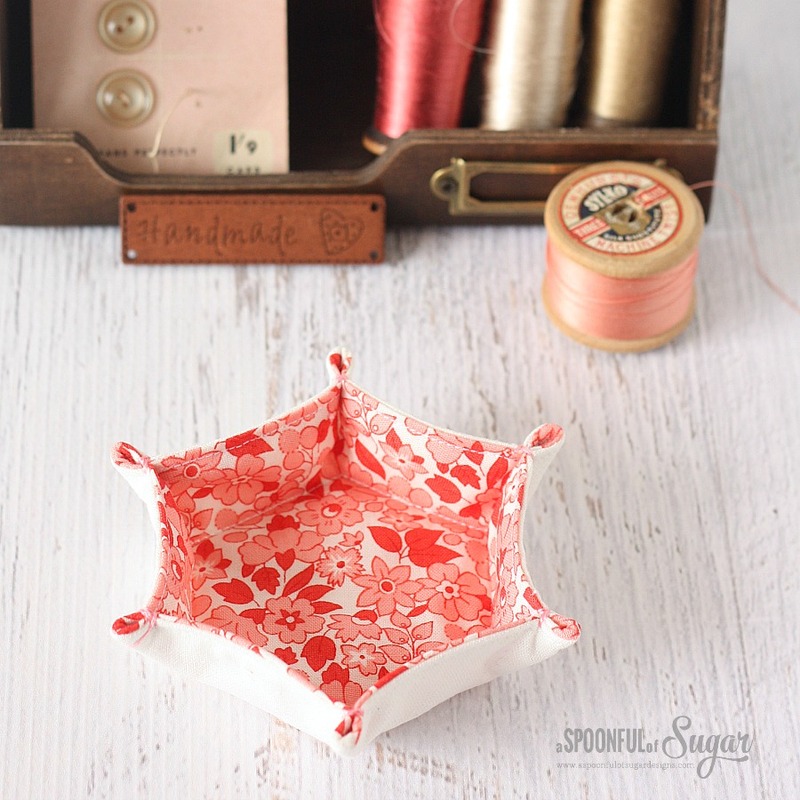 After making the Charm Square Fabric Tray, I had a brainwave to make a hexagon shaped tray. I love it when an idea works out perfectly. 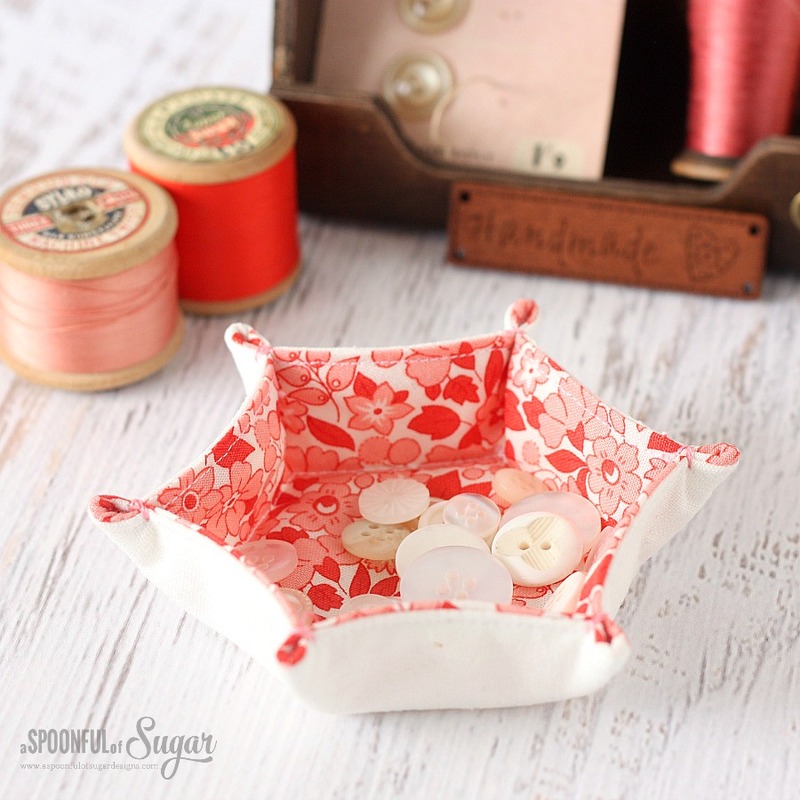 Personally I think the hexagon fabric tray is even cuter than the original square version (see the tutorial for the Charm Square Fabric Tray here). I shared some photos on Instagram earlier in the week and had some requests for a tutorial so have put together some instructions below if you would like to make your own. 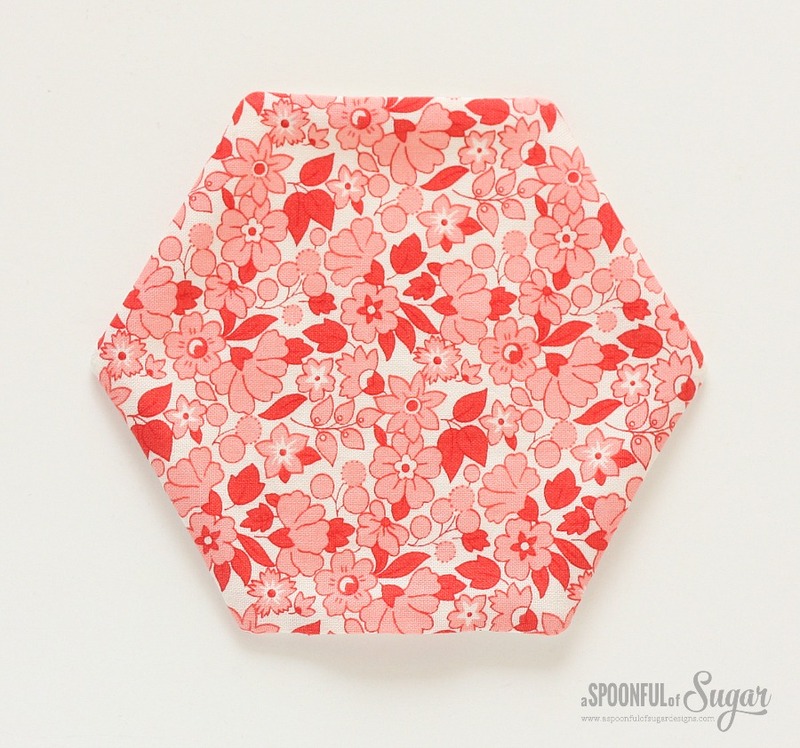 The Hexagon Fabric Tray is slightly smaller than the charm square tray. It measures 3 inches across the base at the widest point and 4.5 inches across the top at the widest point (from tip to tip). 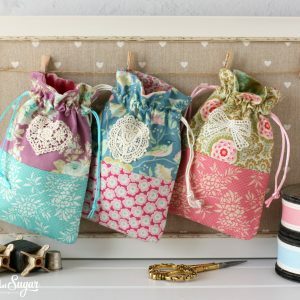 It is a lovely little size to hold earrings or small items of jewellery. 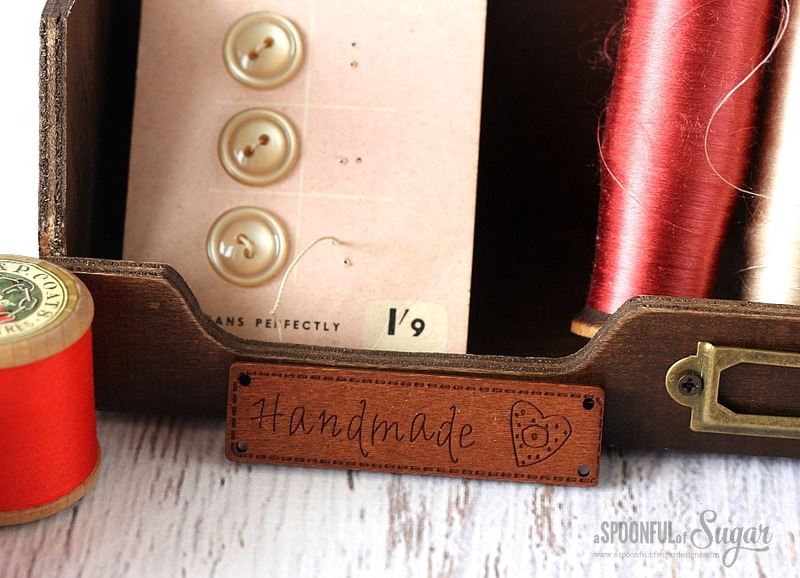 it would also be useful in the sewing room to hold buttons, pins, wonder clips, or mini hexies. 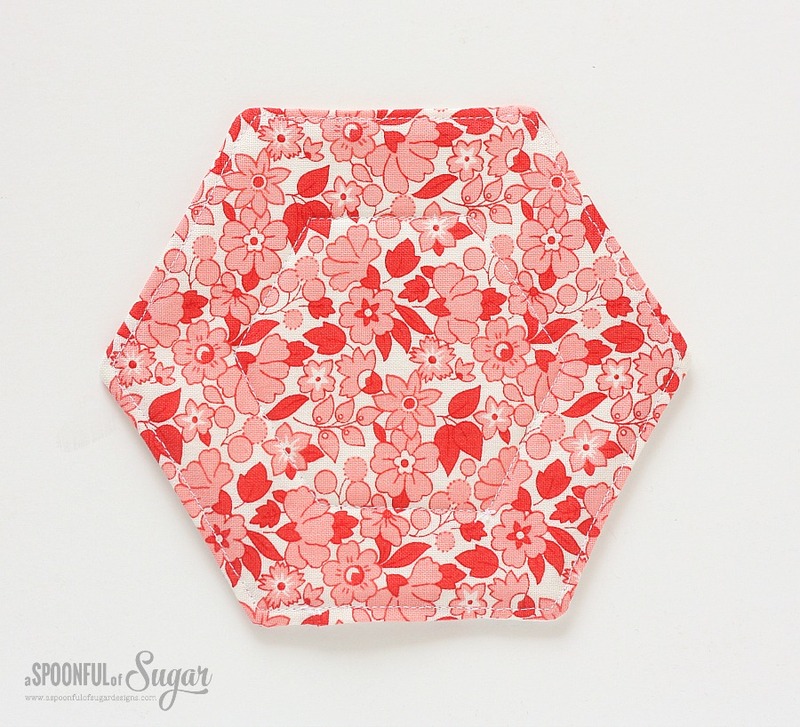 1 hexagon, floral cotton print. Mine measured 3 inches on each side (refer to Hexagon Tray Template). 1. Lay the batting down on a flat surface. Position the white linen on top with the right side facing upwards. Position the floral print on top with the wrong side facing upwards. Ensure all the edges and corners are perfectly aligned. Pin the 3 layers together. 2. 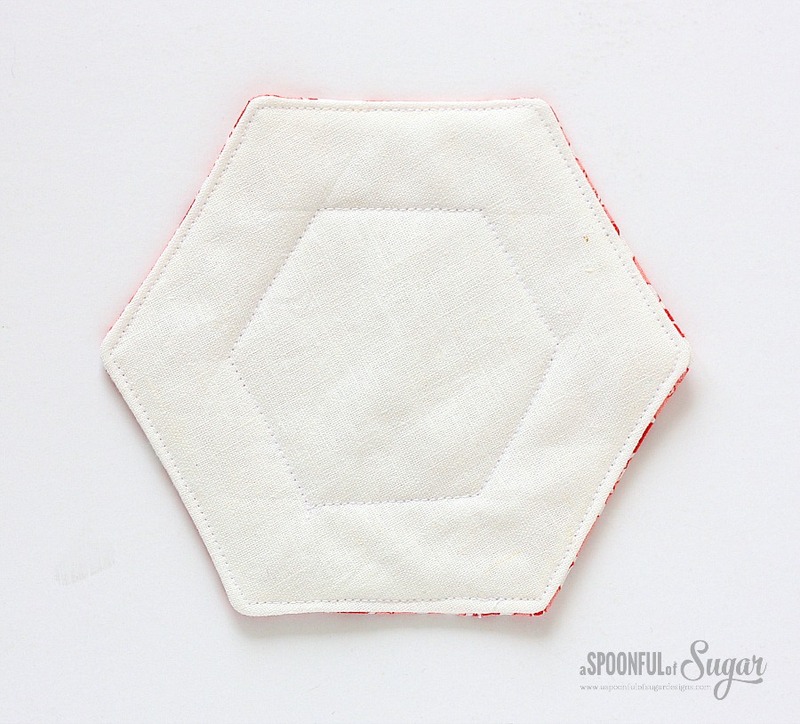 Stitch around the perimeter of the hexagon using a 1/4 inch seam allowance. Leave a gap of 1.5 inches in one side for turning. Clip the corners, and turn out the right way through the gap in the lining. Poke out the corners using a bamboo skewer or turning tool. Press. 3. 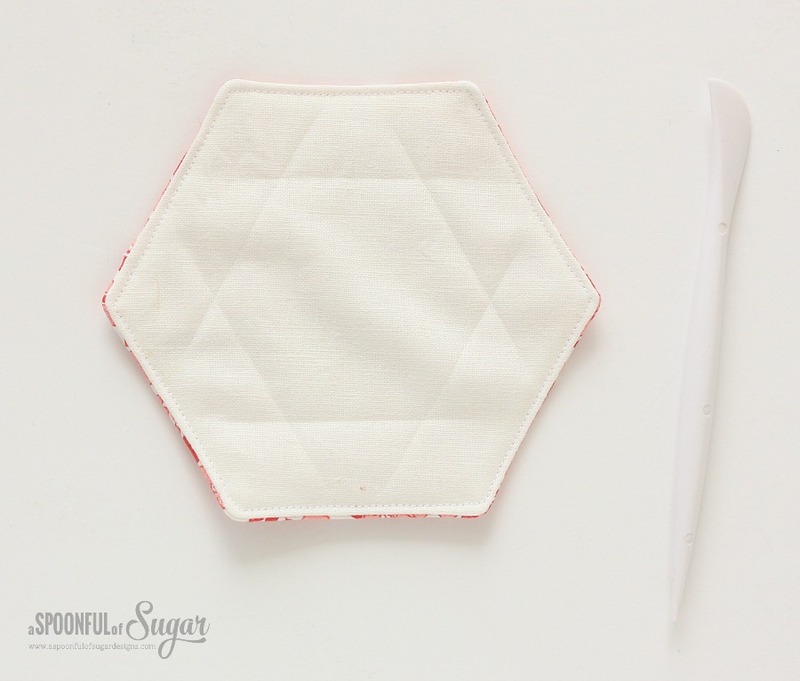 Stitch around the outside of the hexagon using an 1/8 inch seam allowance, enclosing the gap in the lining as you sew. 4. Using a hera marker, mark a line that is 1 inch from each outside edge. This will create a smaller hexagon in the centre that measures 3 inches from one side to the other. Stitch along the marked line. Press. 5. 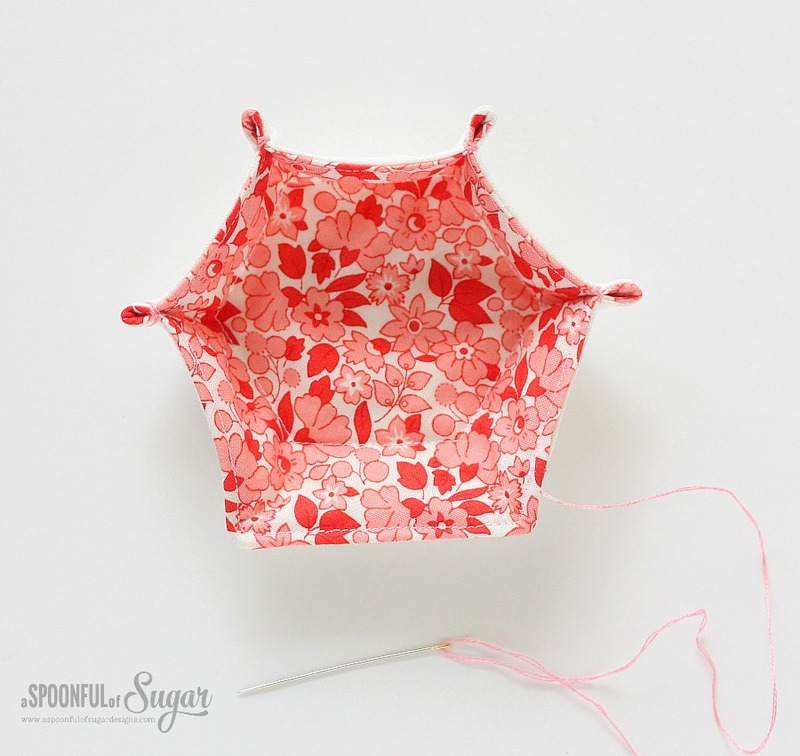 Fold the corners together and secure with a few stitches using two strands of embroidery floss. Stitch 3/8 inch in from each point. Press. 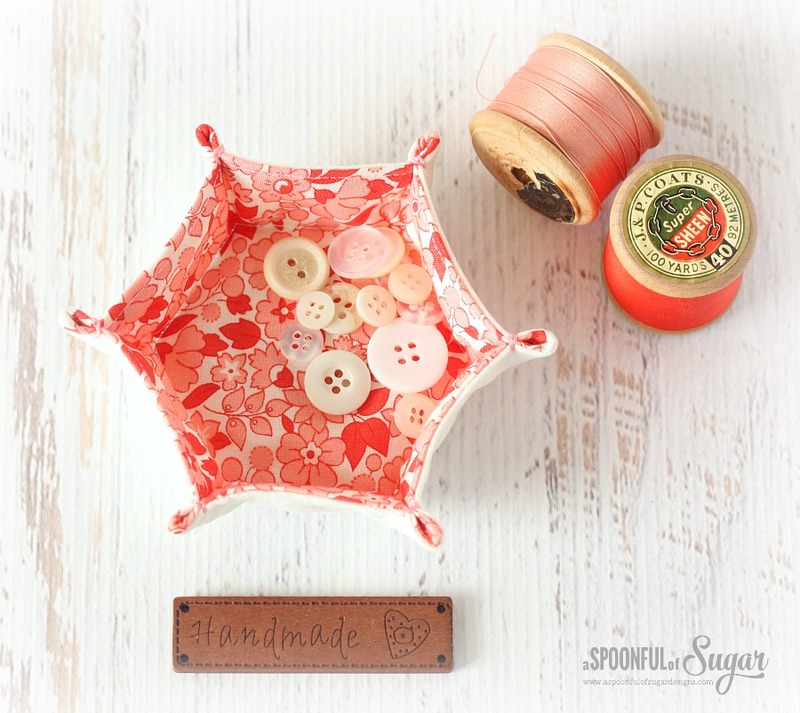 Fill the little trays with little beads or supplies. Don’t forget, you can make them in whatever size you like. 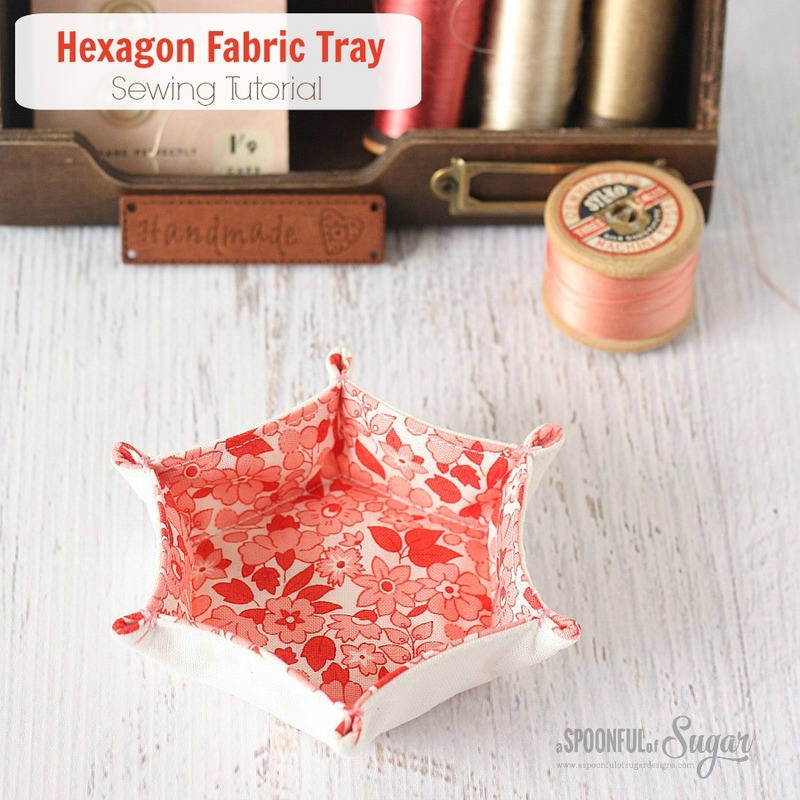 Hope you enjoy making a hexagon fabric tray. Be warned, it is hard to stop at one! That is such a cute idea! 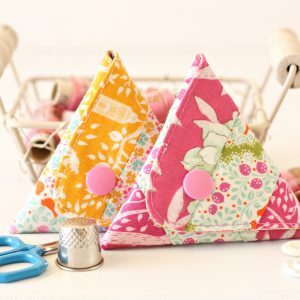 I have made these square and triangular, but the hex shape is so much cuter! Thanks for sharing. i loved the charm square version when I made it now I will make the hexagon version. Thank you for all your lovely tutorials. You’re welcome Janet! Glad you enjoy our projects. What a wonderful idea! Thanks for the tutorial. They are so handy – it is hard to stop at on 🙂 Have a lovely week. Thanks Daniela. The seed tags are actually cut from some fabric. It is called Seed Catalogue by Lakehouse Dry Goods. It came out a few years ago but I think they have released some new fabric that is very similar. Merci pour ce joli petit travail!!! thanks for your gift!! You are welcome! Happy sewing. 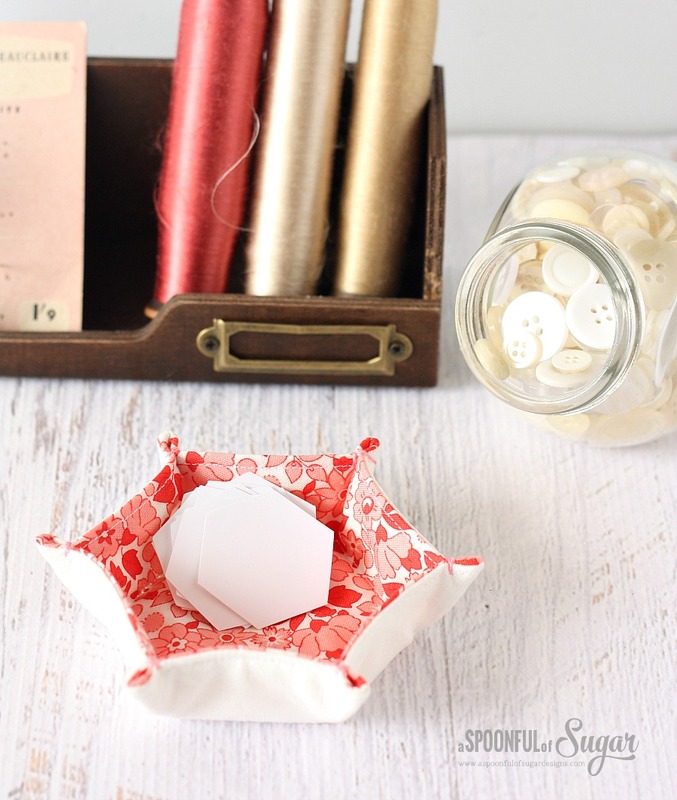 Thank you for the Hexagon Fabric Tray just perfect for my new sewing room! Also can you tell me where you got your ‘Handmade’ sign, it’s so cute I love it! I really like the bottom being defined with stitches! It gives it a nice flat bottom Great idea! It is beautiful and easy to make.Thank you. This is so cute. I was wondering how I could make the fabric on the outside edge patterned as well as the inside? 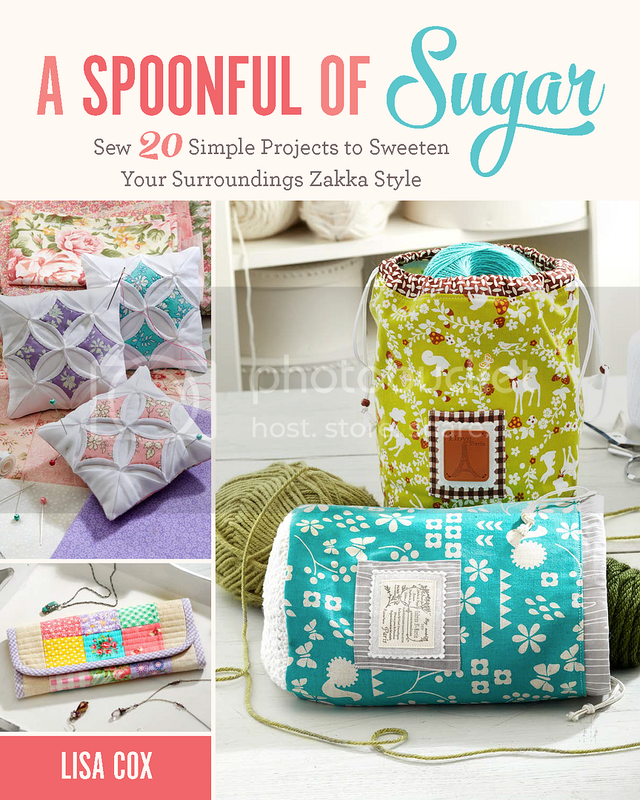 Very new to sewing. Thanks. Hi Jen – Just use patterned fabric for both the lining and exterior fabric. Hope this helps! 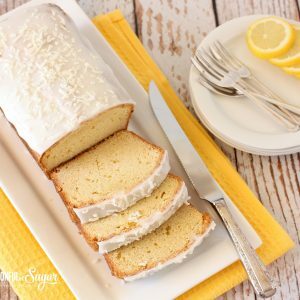 I love so many of your great projects and would like to make some for gifts. Recently though I have not been able to figure out how to download the tutorials. I don’t see the Download icon any more. Would you please let me know how to do this? Thank you very much. 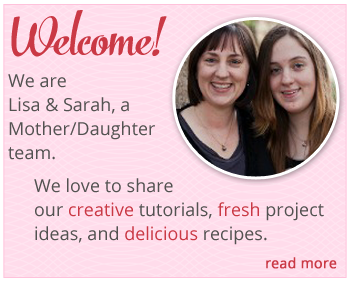 Hi Marilyn – the tutorials cannot be downloaded, they appear in the blog post. They have never been downloadable. This site is just a hobby so I don’t really have much time to be preparing downloadable content. Hope you understand. How fun! I think I’ll make some for gifts. Thank you for sharing! I made the square ones and they are so handy! Now I will make some hexagon shaped trays and need to find use for the plastic trays I have. My 10″ template will come in handy and I am using my 5″ template for the coasters (no binding). Thank you for the inspiration! Do you stitch the corners together by machine? Is the embroidery thread just for basting them together? The embroidery thread is is functional as well as decorative. It helps the tray form its shape. I teach challenged adults to sew. Going to print this out and find a hexagon to use. This will be more of a challenge that just doing square pillows. If you make a larger Hexi, do you still only mark in 1” from the sides to stitch the base hexi shape?